Unfortunately, not every business offers quality insurance and not every person is even covered. According to the U.S. Centers for Disease Control and Prevention (CDC), in 2016, there were roughly 28.6 million people without health insurance plans. You’ve already read about the benefits of group medicare supplement insurance, including the health, dental, and general life coverage that all result in happier (and healthier) employees. Now it’s time to dive a little deeper into group medicare supplement insurance and take a look at some other great reasons to offer group benefits to your employees. Offering group eye insurance plans isn’t as popular as other parts of medicare supplement insurance, but for the employees that have constant, and often expensive, eye problems, it’s a great option. Typically, vision plans are offered as part of general plans, but can also be purchased alone for group benefits. 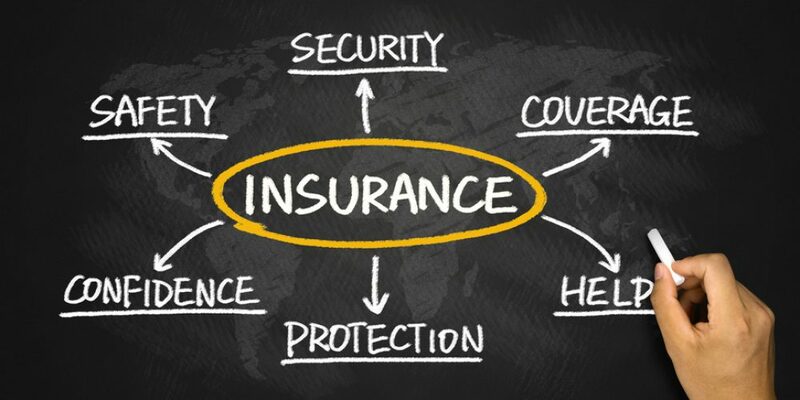 This type of insurance can cover optometrist and ophthalmologist appointments for vision services like eye exams or buying glasses or contacts. Currently, there are roughly 53 million Americans who are living with a disability. If your company offers group disability coverage, both short and long-term, you will be seen as protecting your employees in the event of a medical emergency. Disability insurance protects people who become disabled and are unable to work, whether the sustained injury was their fault or not. Offering long-term coverage is much more popular among employee groups, too. Long-term coverage will pay a part of the disabled employee’s salary for an extended period of time. Whether it’s life, dental, eye, disability, or anything else, protecting your employees by offering quality group coverage is an essential part of running a successful business. If you want to check out quality group health insurance plans, contact Midwest Employee Benefits today.